Architecture is the quintessential cultural time capsule. Not only does it reflect the cultural identity of the present, it is also the embodiment of how its creators wish to project their image to the future. Think of architecture across cultures as concrete documentation of the social, economic, and political dynamics of the groups they represent. No other artform more profoundly showcases how people of the world live, work, socialize, and play. In short, the architectural differences in buildings around the globe both tell and preserve the story of humanity. As we study foreign cultures, the very buildings that serve as the ubiquitous background to another’s daily life, provide us with fascinating insight into their essence. 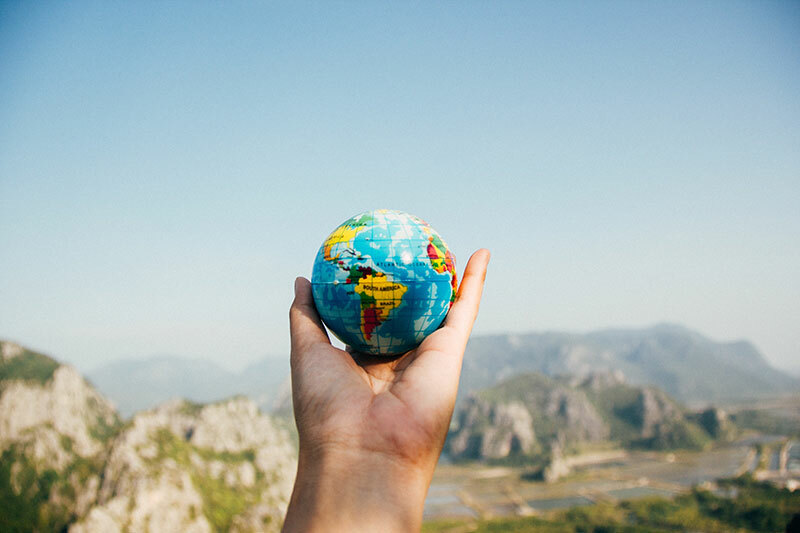 By examining the architectural differences between iconic buildings in countries with vastly different cultures, it’s possible to gain a better understanding of both their past and present. 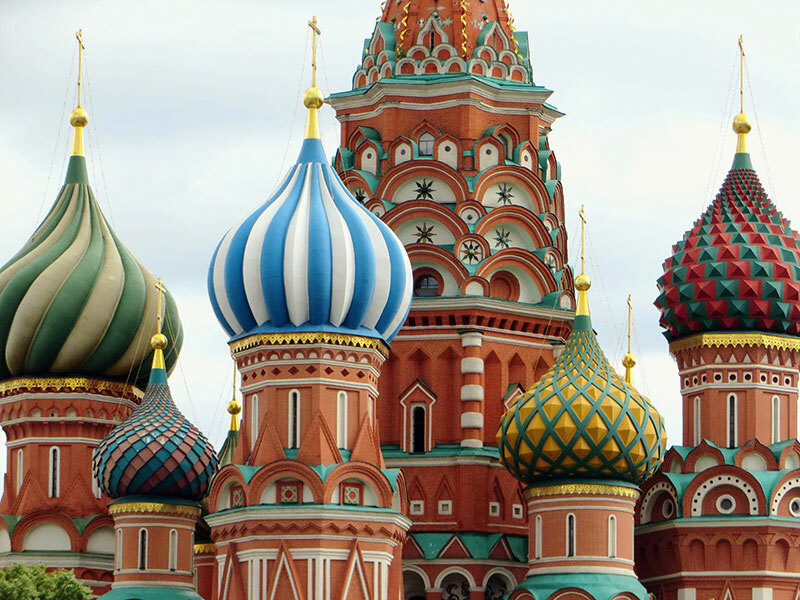 One has only to see the onion shaped domes so prevalent in Russian architecture to understand how much religion influenced building design throughout Russia’s history. The onion shape, similar to a candle flame, represents the flame of faith reaching up to the heavens. A prime example of Russian signature architecture is St. Basil’s Cathedral, build from 1555 to 1561 under the rule of Ivan the Terrible. Although it was originally a church, the Soviet Union confiscated it and transformed it into the museum it is today. 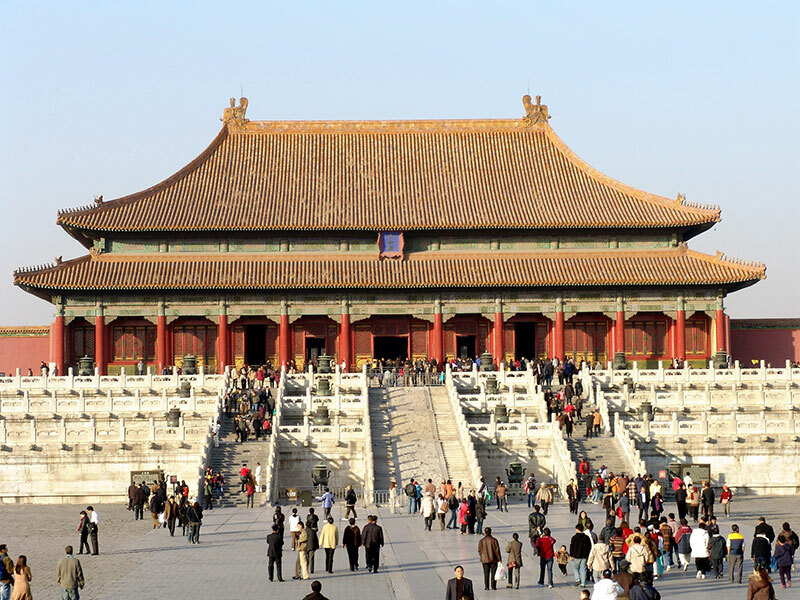 Built in the early 15th century, China’s Forbidden City in Beijing is a cultural landmark that is one of the few remaining symbols of China’s imperial past. As the seat of power during the reign of both the Ming and Qing dynasties, the palaces are as famous for unique architecture as they are for their role in Chinese history. Their design showcases the best of classical Chinese and East Asian architecture and was pivotal in influencing the development of the architectural styles that followed. Surrounded by walls that are 26 feet high and a moat that is 2.4 miles long, The Forbidden City covers 178 acres. Visitors can get a sense of the power than emanated from the structures and visualize the lives of those that occupied its more than 9000 rooms. 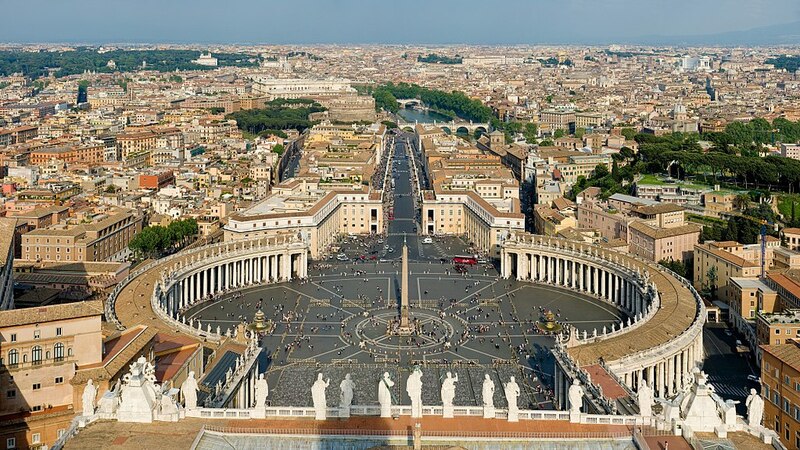 No other cluster of architecture depicts a cultural heritage as vividly as the Vatican City. Steeped in centuries of religious and political history, the headquarters of the Roman Catholic Church is the living monument of Italy’s development, from over a thousand years of Papal States, to its unification, to the creation of the Vatican State. To visit the Vatican City is to experience the Golden Years of Papal Rule through paintings, sculpture and architecture. Feel the religious fervor of Michelangelo, Raphael, and Botticelli in the Sistine Chapel and St. Peter’s Basilica. As one of the oldest remaining man-made structures in the world, the Parthenon is more than just an example of classical Greek architecture. 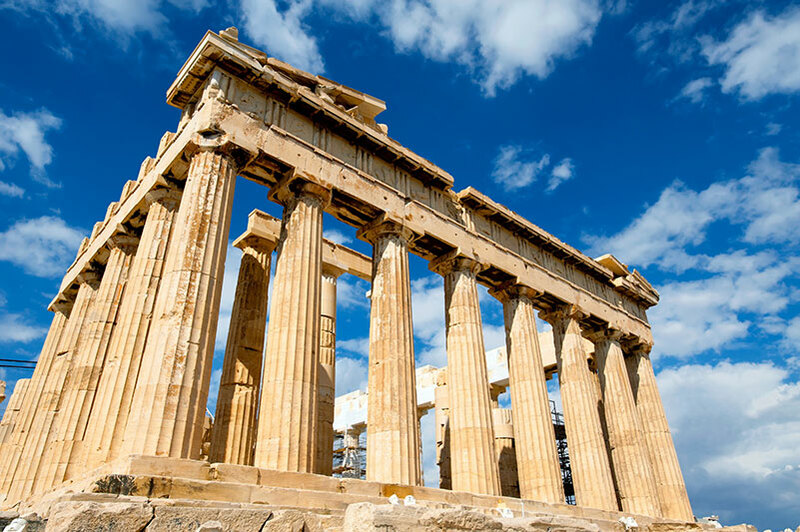 The temple was created to worship Athena, the patron goddess of the ancient Athenians and represents the Classical period in Greek history, during which Athenians claimed cultural superiority. Its majestic columns and symmetrical forms celebrate this significant period and can still be seen in many modern-day buildings. There is a reason architecture has been called the “Mother of all arts.” Its purpose goes far beyond creating housing for our lifestyles. Architecture across cultures, throughout history has been an instrument for progress and change, both reflecting and defining our past and present with enduring grace and beauty. Need help building your vision? Learn more about our inspiration and planning consulting services.